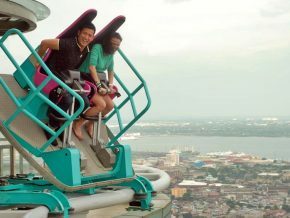 Sky Experience Adventure in Cebu: Most extreme city activity that should be on your bucket list! Extreme is probably an understatement for this height-defying, hair-raising facility—it is insane! You can take more stunning photos of life in the underwater world when you go deeper. 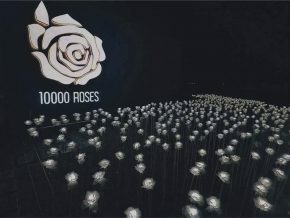 The 10,000 Roses Cafe in Cebu, specifically situated in Day-as Cordova, is flocked by locals and tourists alike for its one-of-a-kind feature of 10,000 white flower blooms. 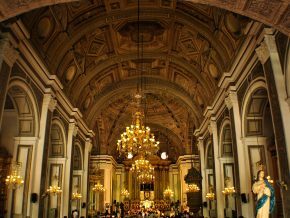 This huge edifice of Roman Architecture design is his way of showing how strong his love and his ceaseless devotion to his wife, Leah Adarna to whom he was married for 53 years. 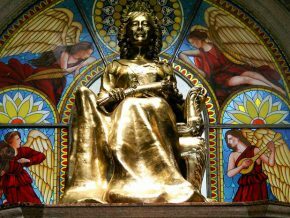 Get your dose of history by visiting these places! 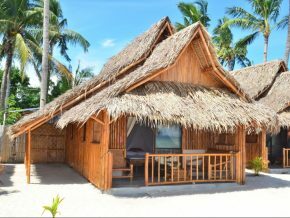 Fronting White Sands Beach on Bantayan Island, The Coral Blue Oriental Villas gives you a taste of rural living with the comforts of modern technology. 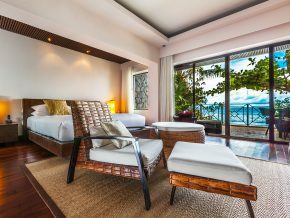 Located in the northern tropical landscape of the island of Cebu, Kandaya Resort is an emerging luxury destination nestled on a white sandy beach. 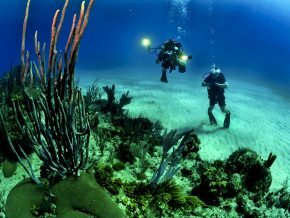 Since it is the first one to open in 1998, it has become the most-trusted and leading dive resort because of its outstanding service in giving the needs of the divers. Experience a fun-filled water adventure at Kawasan Falls in Cebu. Come and explore a tropical paradise! 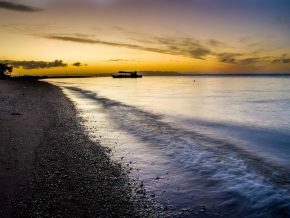 Looking for a beach south of Cebu yet not too fond of overcrowded or secluded beaches? 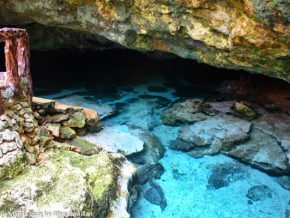 Try Mahayahay Beach, located in the town of Argao. Get up close and personal with whale sharks here in Cebu! 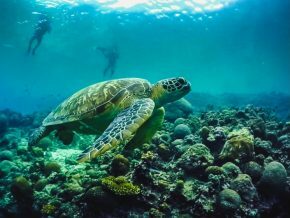 Read about what's to discover in South Cebu: Moalboal. Apart from the wondrous natural beauty of Malapascua Island, Malapascua Legend aims to provide guests with the convenience and the best of leisure time through their modern amenities. 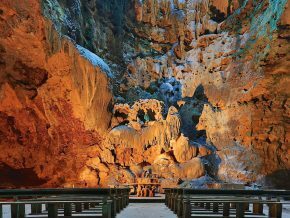 Located roughly 10-15 minutes away from its sister property, it has several pools, its own stretch of beach, and the small yet picturesque Ogtong Cave. 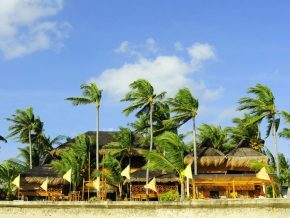 Bantayan Island is known for its beaches that remind people of Boracay. 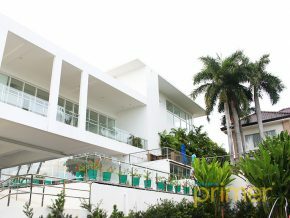 Pulchra means "beautiful" in Latin and that speaks very clearly for Pulchra Resorts in the Queen City of the South, Cebu. 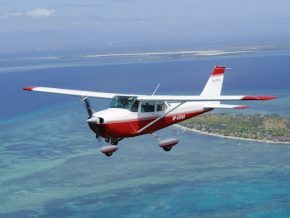 Want to fly high above the ground? Check out Cebutop! 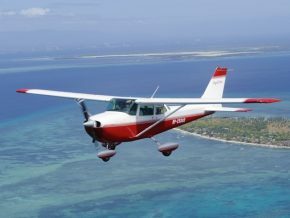 Mactan Island is more than just the site of Cebu’s best beach resorts. It also holds a piece of history, commemorated in a shrine dedicated to the island’s first hero, Datu Lapu Lapu. 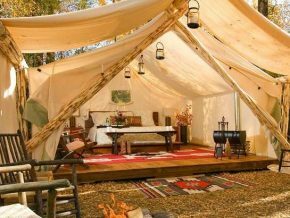 If you’re wondering where you could try glamping and see what everyone is raving about, worry not as we give you 5 glamping spots you could visit this summer. 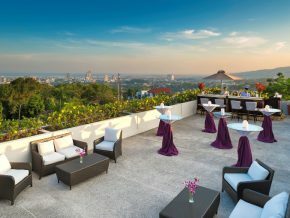 You deserve a 5-star accommodation at Radisson Blu Cebu. 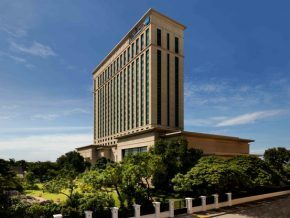 Marco Polo Plaza Cebu is Cebu City’s “finest” hotel. 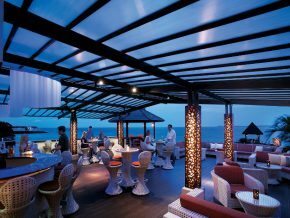 This award-winning deluxe resort property is a quintessential modern-day paradise. 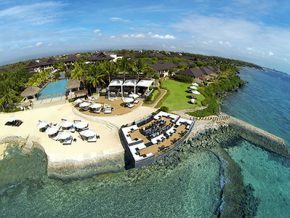 A day at the beach, wide open spaces, and villas that make you feel like you’re in a beach village; that’s what staying at the Crimson Resort & Spa in Mactan feels like. Established in July 1989, Bluewater Maribago is one proud member of the Bluewater Resorts group, a wholly Filipino-owned chain of resorts showcasing the best of Filipino culture: creative, warm, friendly, attentive, caring, and relaxing. 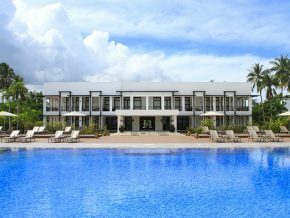 If you’re looking for the perfect place to celebrate the most special day of your life, you might want to check out Chateau by the Sea’s medley of event venues. 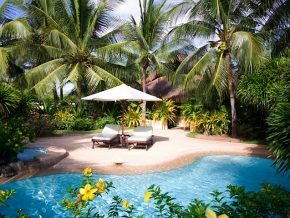 Abacá, one of the most exclusive boutique resorts you can find in the country is located in the beautiful central Philippines on Mactan Island. It started as nothing more than your average day-use beach resort: a couple of cottages, their own access to the beach, and excellent service. It was good back in 1995, but time and tourists have moved forward since then. 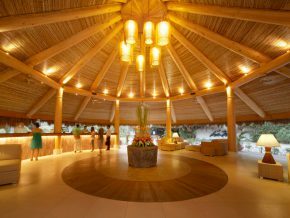 Even with that, Cebu White Sands still stands as one of Lapu Lapu City’s best resorts.